Split-Level is a literary novel that navigates intimate struggles with unforgettable style. Sande Boritz Berger sets a 1970s Jersey housewife on a provocative collision course in Split-Level, a sharp portrait of female empowerment. Through sensitive insights, a woman finds an honest version of herself after realizing that her ideas on the nuclear family have made her erase vital parts of her identity. Alex Pearl, once an art student, is facing her thirties and trying her best at domesticity. She has doubts about her husband, Donny, whose flirtations with women haven’t waned since their relationship began. When his latest transgression tips the scales, she enrolls them in a couples’ retreat, but instead of meeting her halfway, Donny suggests an open marriage. Alex moves from ignoring her needs to following Donny into a secretive infatuation with their neighbors, the Bells, to hitting reset, and her journey is entertaining and heartening in its unstoppable forcefulness. An intelligent plot brings a tale of swingers toking up and denying the impossibility of carrying on back to Earth. The initial boldness of Donny’s scheme morphs into reluctance, sexual intrigue, guilty unease, and an inevitable conclusion that still holds surprises and evokes mixed emotions. It takes near loss to shake Alex out of complacency, and the sudden event unravels with realistic consequences. More than the drama of a struggling marriage, the book is anchored by Alex. She’s drawn with appealing clarity, her naivete blooming into self-assurance. There’s no sense of judgment regarding her mistakes, which range from failing to see Donny as the weak-minded man he is until it’s almost too late to disrupting her children’s lives. The book’s view of her is empathetic: poised between the mores of her parents’ day and the spirited modernity of her own era, Alex is a perfect storm of expectations. Alex’s gradual return to painting unfolds alongside her growing confidence. Though her art is a transparent metaphor for freedom and passion, its inclusion makes a strong point, underscoring how often women give up what drives them once the strain of family takes over. Dynamic secondary characters include Alex’s mother-in-law, Louise, and Alex’s friend, Rona. They chastise, buoy, and challenge her in thoughtful measures, giving Alex room to take or reject outside opinions as she works to define her own. Against the backdrop of Nixon’s scandals, a dismaying thread on men who lie and the women who bear the consequences adds weight to Alex’s decisions. In the end, she refuses to accept what she’s been raised to believe: that marriage is an end state. Tough as her awakening is, it arrives as the result of learning self-worth, rather than selfishness. 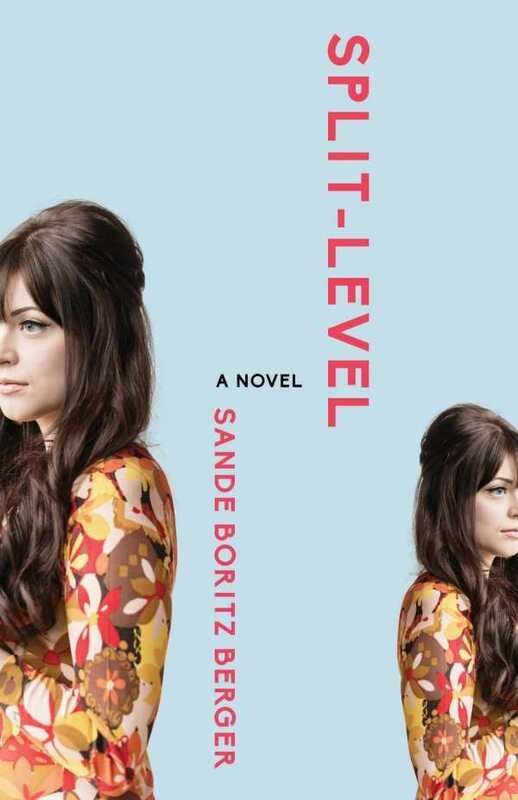 Split-Level is a literary novel that navigates intimate struggles with unforgettable style.